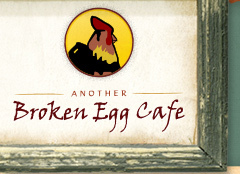 Another Broken Egg Cafe – Welcome to The Coop! This email was sent to icdeal@loyalogy.com because you joined our eClub in one of our restaurants, online, or at one of our events. Your email address will not be shared with anyone. You can take your name out of our eClub at any time by clicking the unsubscribe link on this email and you will be removed from our list immediately. 600 Grand Boulevard, Suite M-209, Miramar Beach, FL 32550. To ensure delivery, add thecoop@anotherbrokenegg.fbmta.com to your address book. Welcome to Another Broken Egg Cafe’s eclub, The Coop! 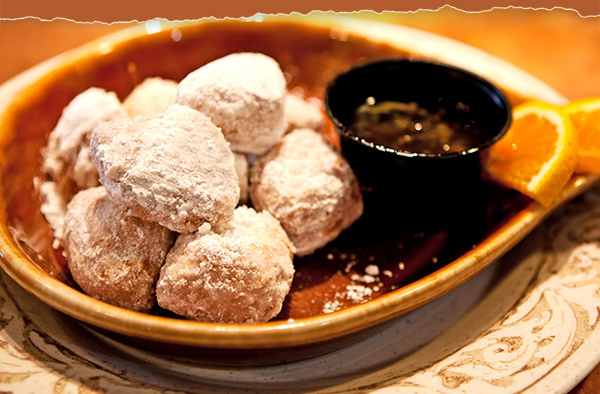 We appreciate you joining and in return we would like to offer you a free order of Biscuit Beignets on your next visit with a purchase of $10 or more.